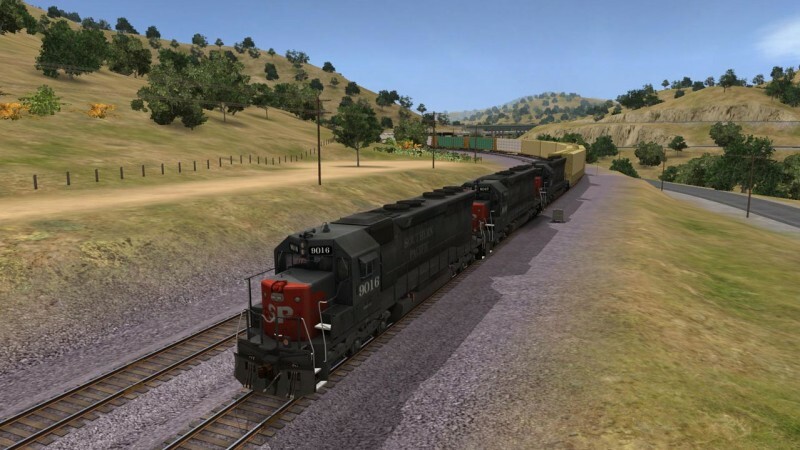 Don't Miss Out - Trainz 10th Anniversary Collector's Edition. Including the all new Trainz Simulator 12, Trainz Multiplayer, a sack of goodies and your chance to win the priceless Trainz Golden Ticket. This is truly a once in a lifetime opportunity to own a piece of Trainz history. Limited stock available - only 2500 printed! This classy certificate displays a running number and proves your lifelong dedication to the greatest Train Simulator ever made. 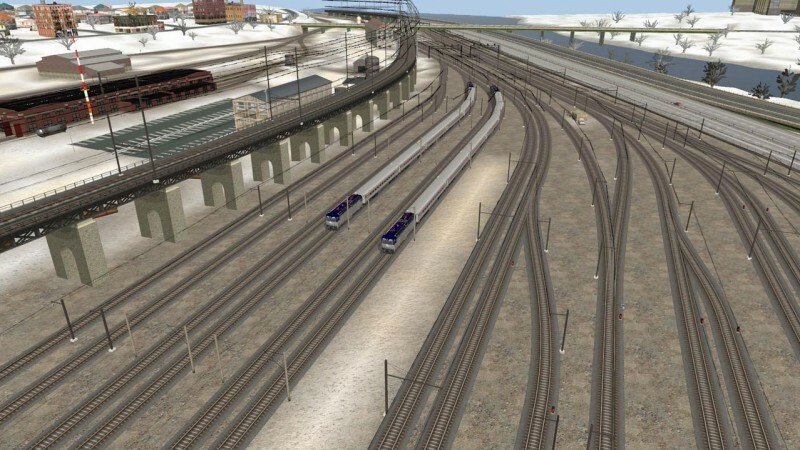 Get the brand new keyboard shortcut chart with all of the Trainz Simulator 12 controls mapped out for Driver and Surveyor. Never again will you have to rifle through pages of a manual to find the key you need! Beautiful and bold, this limited edition poster shows off the stunning Y6B loco that is the face of Trainz Simulator 12. Every Collector's Edition includes a 30 day First Class Ticket subscription (as well as a 20% discount on a longer purchase). Get all of the information you need in this expanded, detailed manual. Over 240 perfectly-bound pages for long life durability. Don't forget that there will be 10 Trainz Golden Tickets out there - and they can only be found in this special 10th Anniversary Collector's Edtion of Trainz. Your persona will be used to create a virtual driver! 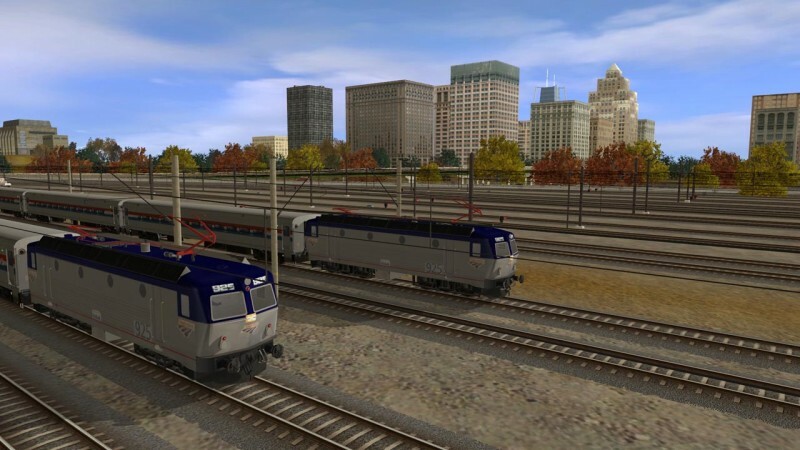 Our team of artists will craft your good looks into a realistic 3D driver which will be used in all future updates of Trainz simulator 12. 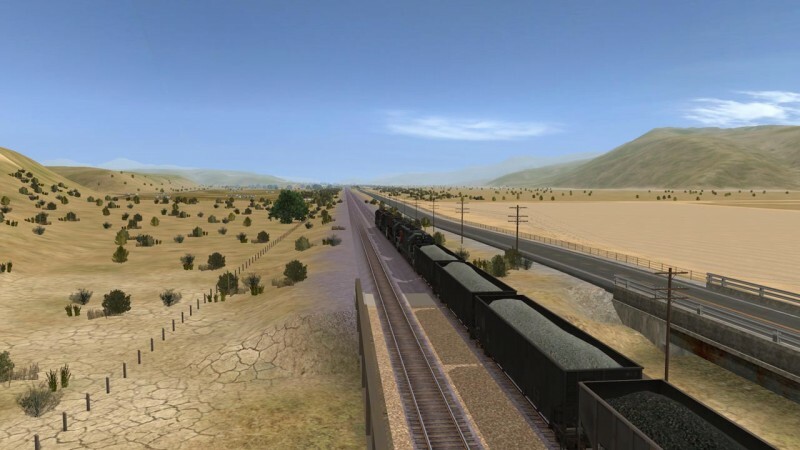 For your chance to become a virtual driver in Trainz you need to win 1 of 10 golden tickets found in the special 10th anniversary collector’s edition of Trainz. Get in quick as there is limited stick available. 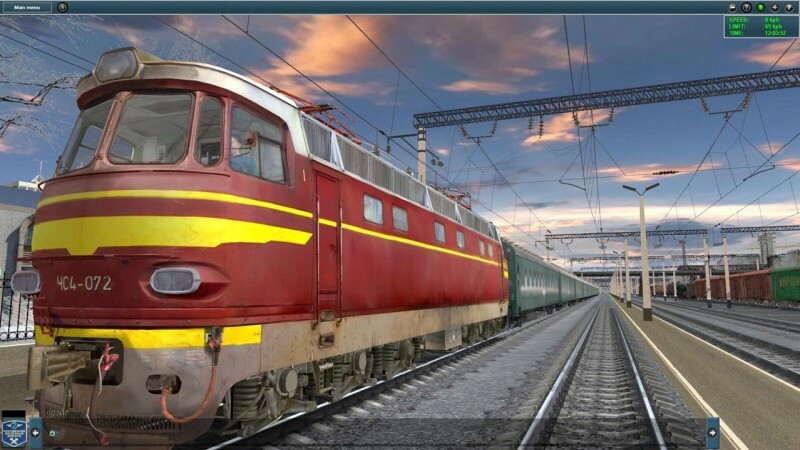 A lifetime First Class Ticket Subscription - For the Download Station! 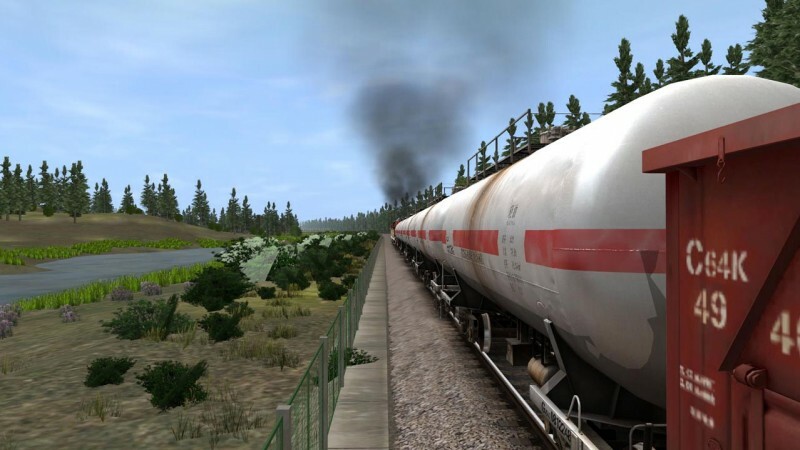 Free Trainz retail products - For the next five years! 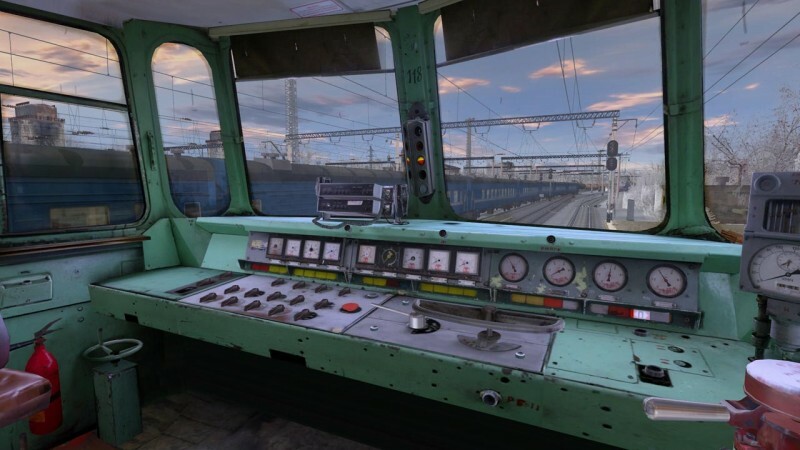 Virtual Driver - The opportunity to be created as a new virtual driver in Trainz! Golden Ticket - Ownership of one of only TEN exclusive Golden Tickets in the world! 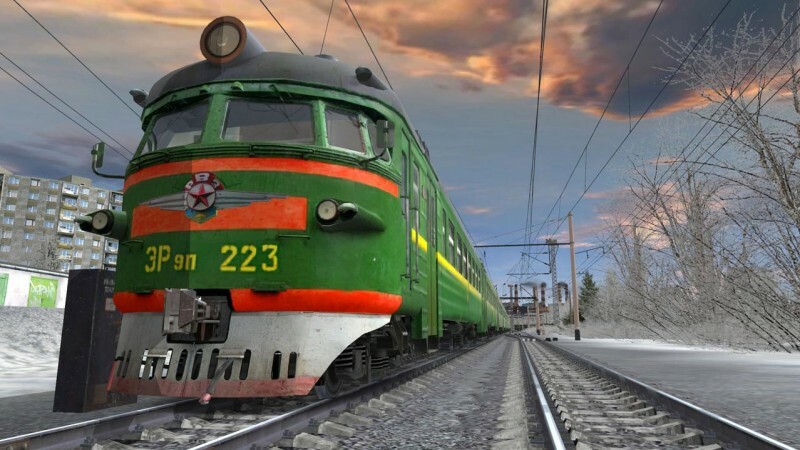 Build And Operate The Railroad Of Your Dreams....With Your Friends! 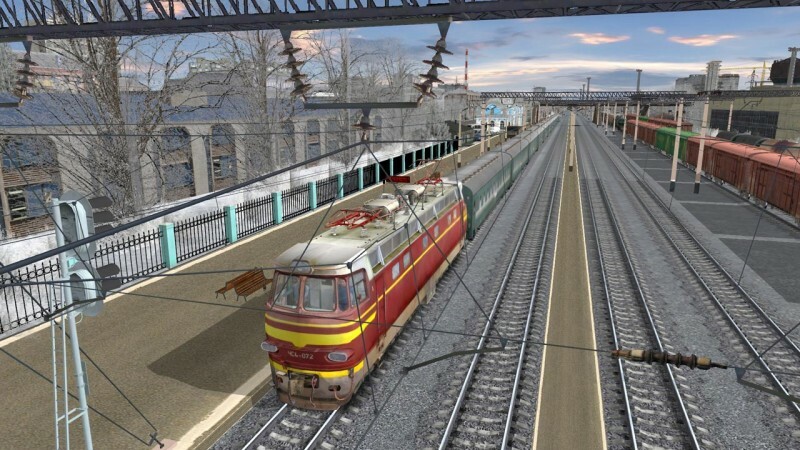 TS12 includes the most exciting new feature in the history of Trainz. 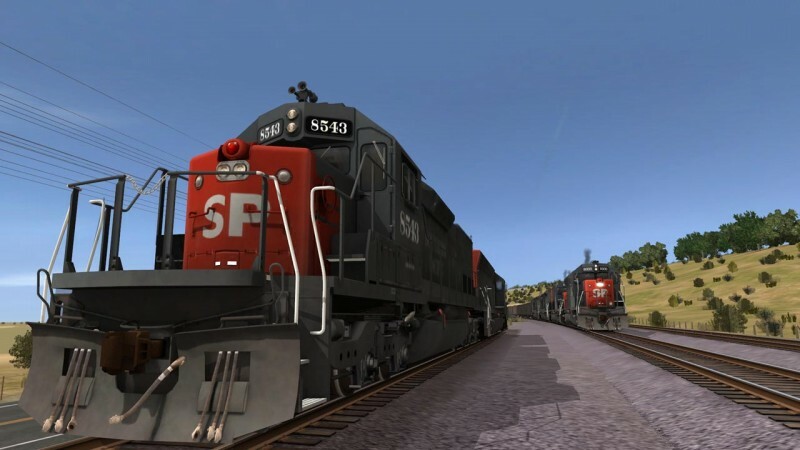 The players have asked for it and we have delivered Trainz Multiplayer. 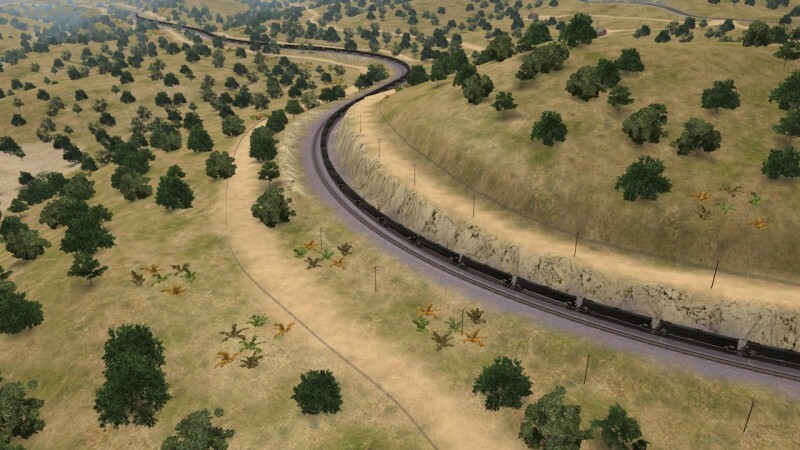 Now players from all over the world can build, play and operate railroads together! 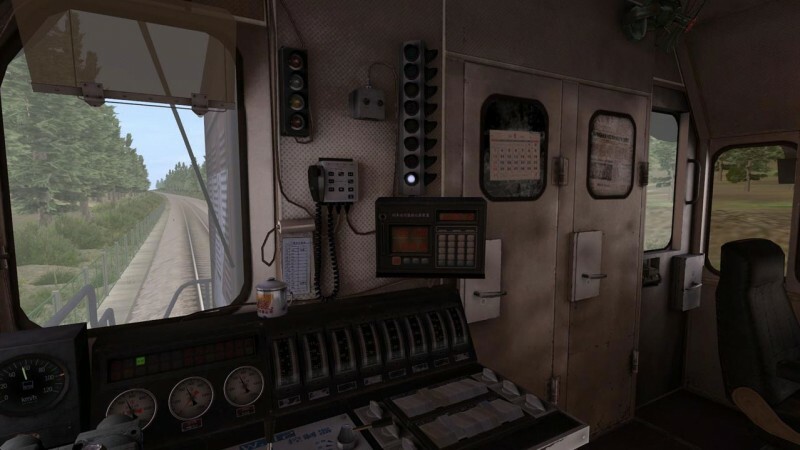 Share your enthusiasm with other rail fans as your combine your efforts to operate a working rail line in the new Trainz Multiplayer.